Goldstar is running a Comp Train offer right now. This is where they give out free tickets to various local events. The tickets are free, but you still have to pay service fees, but they are usually between $2 to $8, so it still works out to be a super deal. You can find all of their Comp Train Ticket offers here. 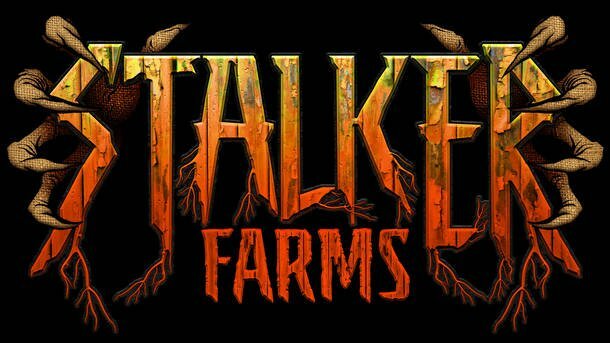 One that might be of interest this time of the year is a complimentary ticket to Stalker Farms in Snohomish. The regular price is $22.95, but you can get these tickets for free, and then pay a $7.50 service fee (so still a super deal). This offer is good through today only, or until the tickets sell out. This ticket allows you to enter our two walk through haunted 2018 attractions: Slasher Family Reunion and Pogo’s Funny Farm: Rulz. On busy nights your wristband will contain a Zone Loading letter to determine when you can walk back to the haunt lines. This ticket includes unlimited use of the Jumping Pillow (weather permitting), the Ball Toss Zone and Farmer Foosball. Don’t forget to check out all the Comp Train Ticket offers here.